Single Parent Love is popular in the single parent dating niche and it is run by Cupid Network, a very famous and trusted dating network. The site was established to bring together single parents who want to meet other singles online for a serious relationship. 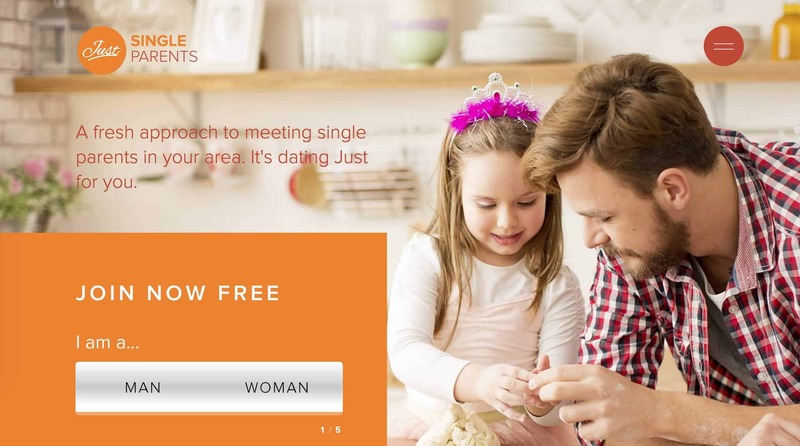 It is free to join this single parent dating community, but you will need to buy a membership plan for a full access to the features and the payments are in pounds. Some of the features you will enjoy on this single parent dating platform includes an intense member search, messaging service, access to testimonies amongst others. 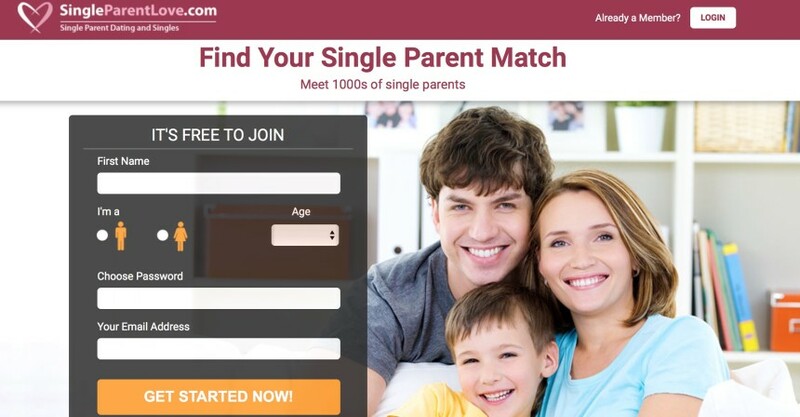 The site has recorded a lot of success in single parent Match-making and there are several testimonies from past and current users that attests to that. It boasts of both local and international users in its user-base and it is still welcoming more members from around the world on daily visits. It is free to join Single Parent Love. You will be asked to provide your first name, gender, age, Country, state, city, email, password and you are set. You can join using your facebook account too. When your account has been registered on the site, you can proceed to build a detailed profile for yourself. You will be able to add your photos to your profile and you can also describe the kind of partner you are looking for. When your profile is ready, you can start to check out a list of members on the site. You will be able to check their profile and you can view their pictures. You can also make searches on members based on lifestyle preferences, interests, or location. The site is trusted and is backed up by Cupid Media Network. You can join the site in seconds from the homepage or using your facebook account, and it is free. The site offer refunds if the situation meets any of the conditions in their refund policy. Your membership plan auto-renews and you will have to disable this manually 48 hours before expiry to avoid deductions when you no longer use the site. It takes a while to get replies from some members as there are limited active members. It does not have have a smart-phone app for mobile gadgets. 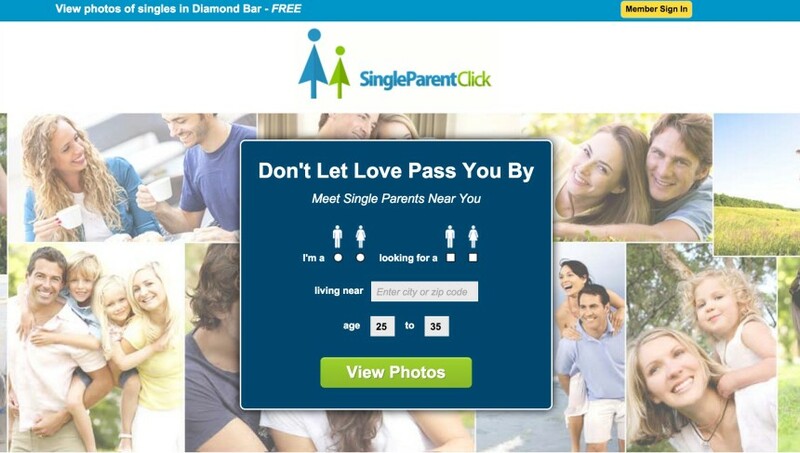 This single parent dating site is a part of the Cupid Network and can be trusted. Getting the best out of the site is easy and in three steps; create a profile, browse photos, and start communicating. 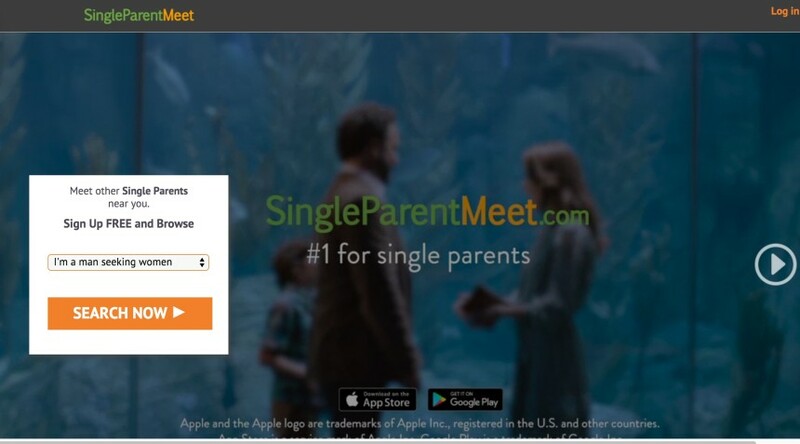 Single Parent Love also has other basic features that you would find on any dating site although these features are accessible only after subscribing. It has a beautiful design and its pages are informative. If you are a single mom or a single dad and you need a genuine partner for a long term relationship, you should check into Single Parent Love as it promises a safe and interesting online dating experience worth its price. You can create a profile and add your photos to it. You can send and receive mails and messages from members. You can use the advance search to find members on the platform and view their profile. You can enjoy real-time chats with members using instant messaging service. You will be able to create profile notes. You can monitor and check all members that are interested in your profile. You can get a translation of your messages to your local language.